¡Reserve sus vacaciones de primavera en Ca’n Bonico y obtenga un 20% de descuento! Now that the year has started, we can sit down and think about our next holidays. And if you’ve thought about it and already chose Mallorca, we would love to have you at Hotel Ca’n Bonico! 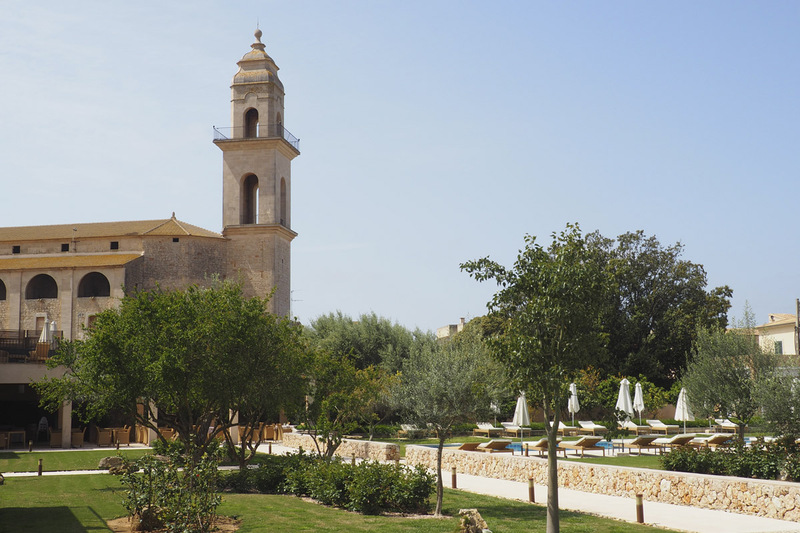 On our peaceful estate in Ses Salines, a lovely village in Mallorca’s South, we welcome guests with one thing in mind: you deserve a relaxing holiday! We just love pampering our guests and we are constantly improving our rooms, facilities and gastronomic offer. But today we are here to let you know that you can actually save 20% when booking for Spring or Autumn directly on our website, www.hotelcanbonico.com. For all those who want to enjoy the tranquillity of Hotel Ca’n Bonico in spring and autumn we offer a 20% discount directly applied to the rates on our website! Because we want to have you around and we’re ready to give you the best deal possible! 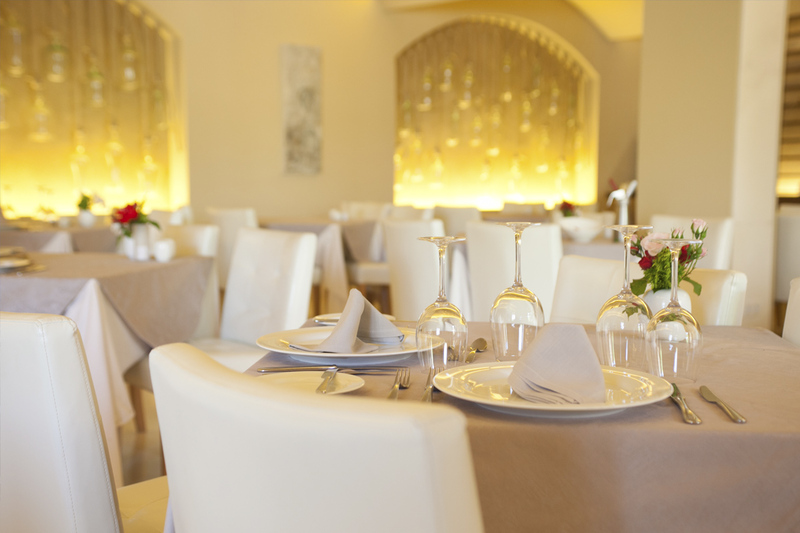 Enjoy a 20% discount on your reservation (except from June, the 15th to September, the 15th), booking your stay at Hotel Ca’n Bonico with a minimum of 40 days in advance. This discount will be subject to availability and requires a minimum stay of three nights, a condition that may vary throughout the year. 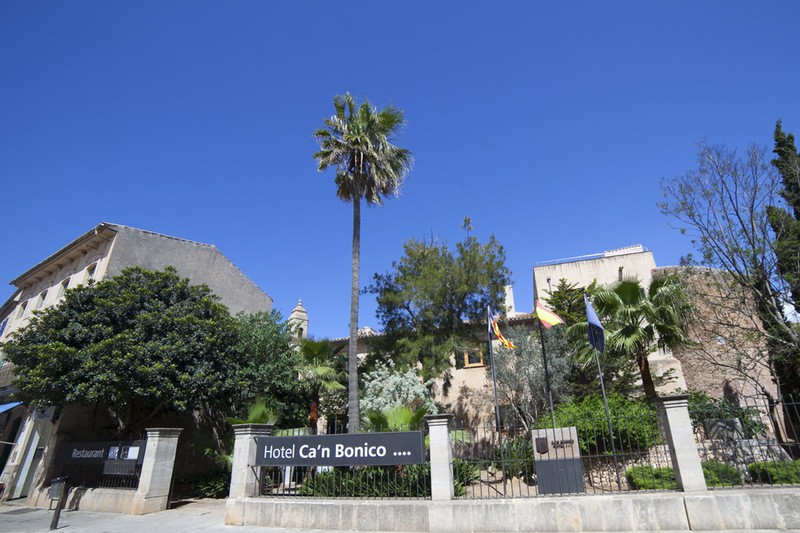 So if you’re all set to book your Mallorca-holiday, you can go to www.hotelcanbonico.com, choose your dates and get our special 20% discount if you are booking 40 days before your visit! Easy, right? We are looking forward to having you at Hotel Ca’n Bonico this year! * To enjoy 20%, you will have to pay in advance and take into account that it is a rate that cannot be cancelled or accumulated with other promotions.